Want to Grow? Move Out Of Your Comfort Zone and Into the Growth Zone! Growth is a constant topic of conversation these days. Executives want to grow their leadership skills. Health conscious folks want to grow their own food. Bodybuilders want to increase the size of their muscles. Companies desire to exponentially grow their sales numbers. 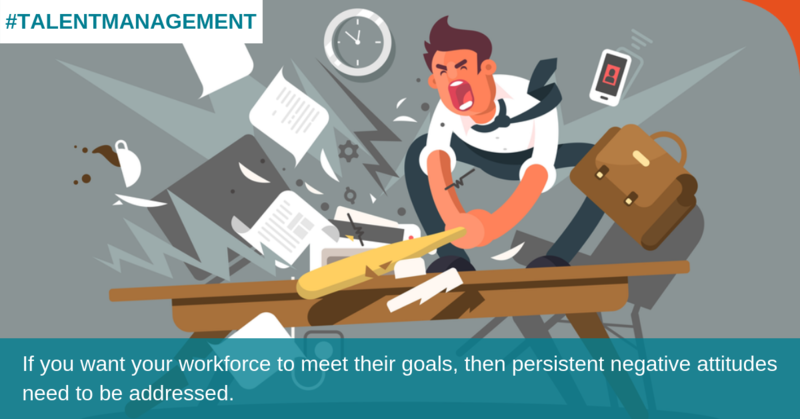 [Infographic] KPIs vs. OKRs: Which Goal Tracking System Should You Use? 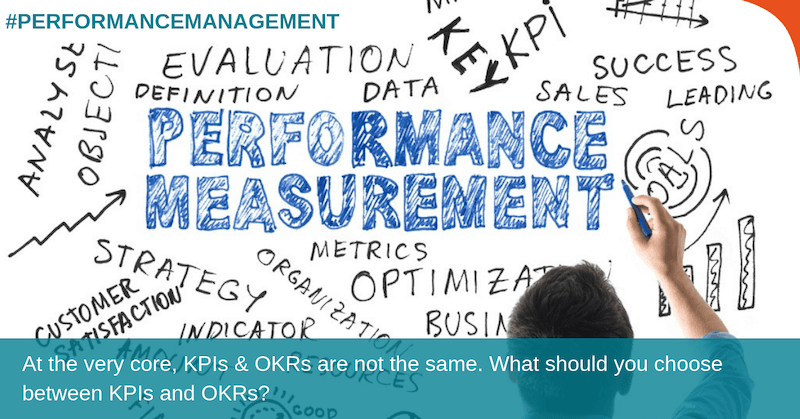 When talking about performance indicators for organisations, KPIs seem to come first in mind because it is easy to use and familiar to the majority of the employees. However, the “revolutionary” new approach of measuring goals and inspire people to success – OKRs, are gaining lots of attention lately. 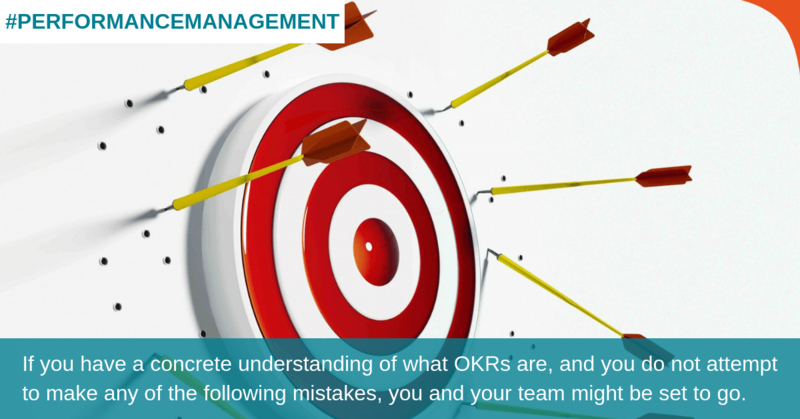 OKRs are being used at Google as the main goal-setting framework and plays a part in its global success. 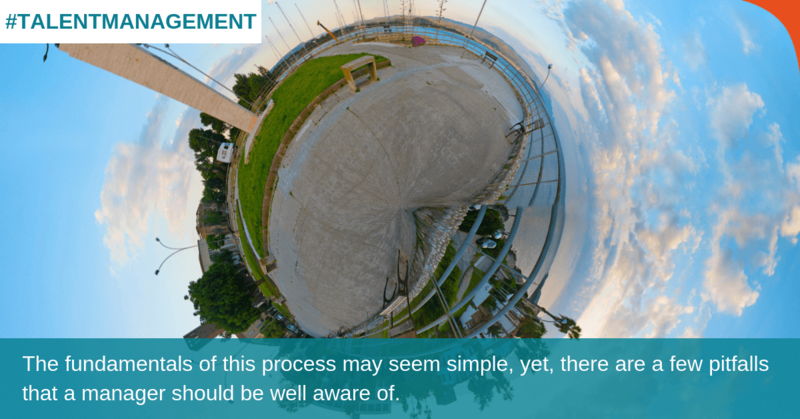 Organisations must continually search for ways to make the whole more valuable than the sum of its parts. Although the recession has technically ended, the downturn lingers on, with fewer employees expected to produce the same output as when fully staffed. What gets employers through these challenging times is discipline, not panic or trust in fate. 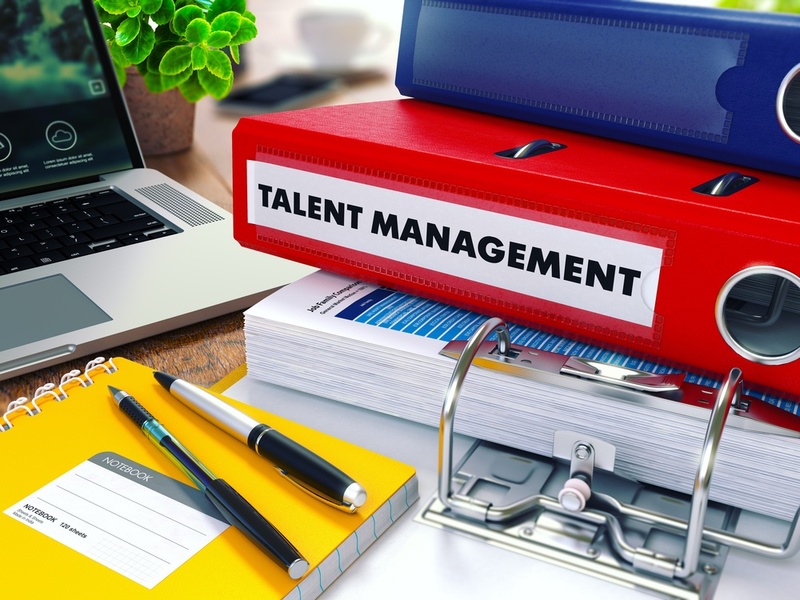 Human resource and strategic workforce management solutions can align your business by helping you recruit, develop, retain, engage, and promote the best employees. 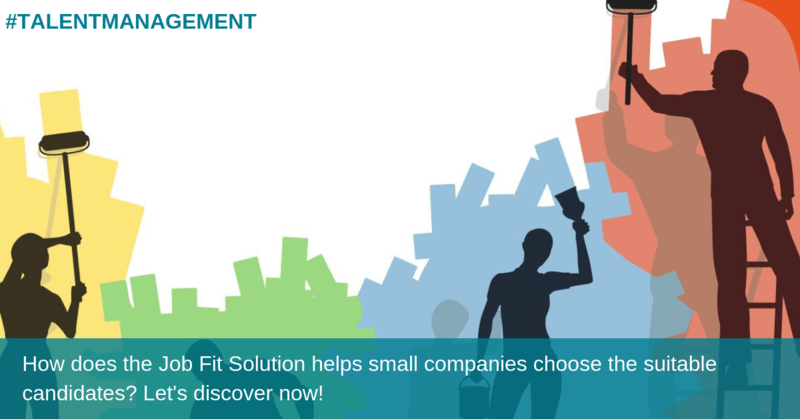 Larger companies have the benefit of a larger workforce, usually with more roles per function to get the job done. (That's not to say that big companies are bloated with redundancies; plenty of big corporations are known for running lean and efficient operations.) But in contrast, small business managers likely feel more pressure to get the most out of every person they hire to fill voids faster. Who Is the Employee Behind the Mask? I’m sure you’ve overheard a coworker on the phone using a pleasant, sugary sweet tone but then mutter a few expletives the moment the call ended. What if you were the person on the other end of the phone? 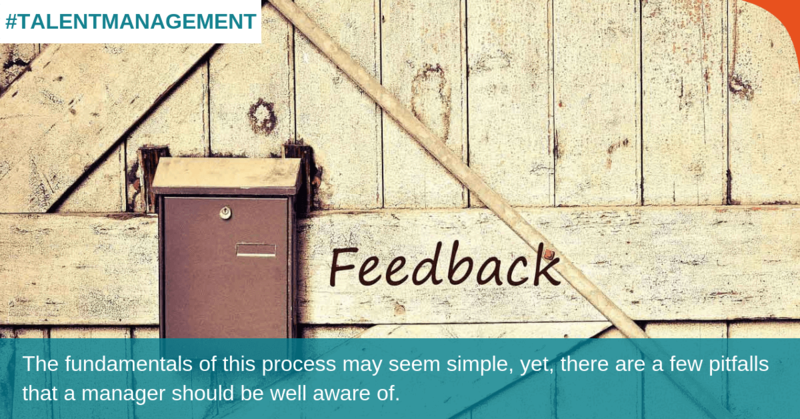 What are your employees’ real attitudes towards you, your company, and their work? 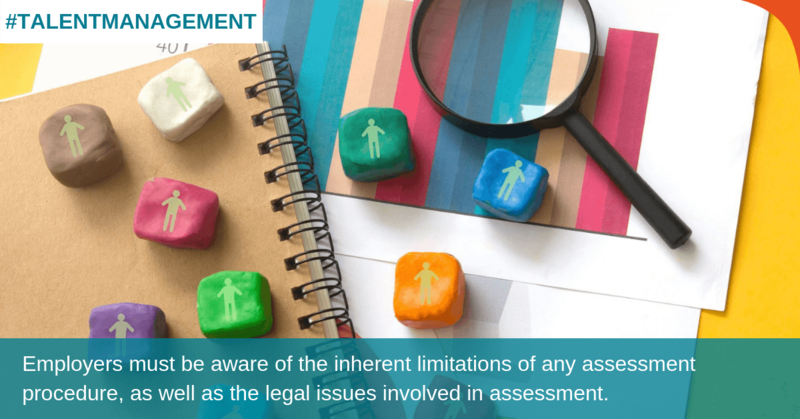 Times of change present many challenges throughout organisations — especially for front-line managers, who need to implement change through their people and do more with less. 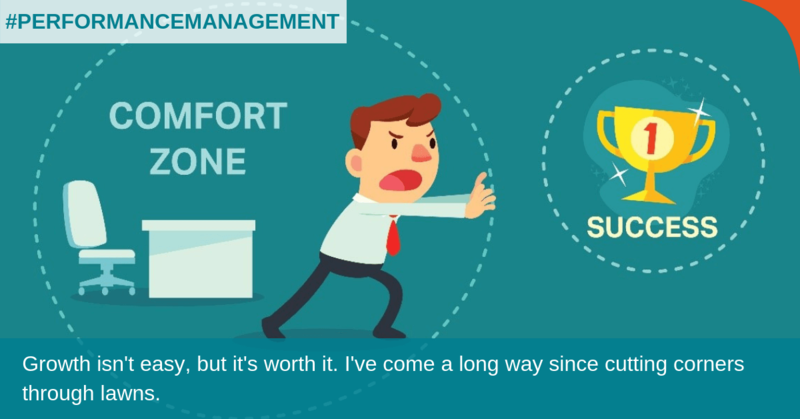 Ironically, when you need your highly effective managers to perform at their very best, that’s when they are the most vulnerable to buckling under the pressure. 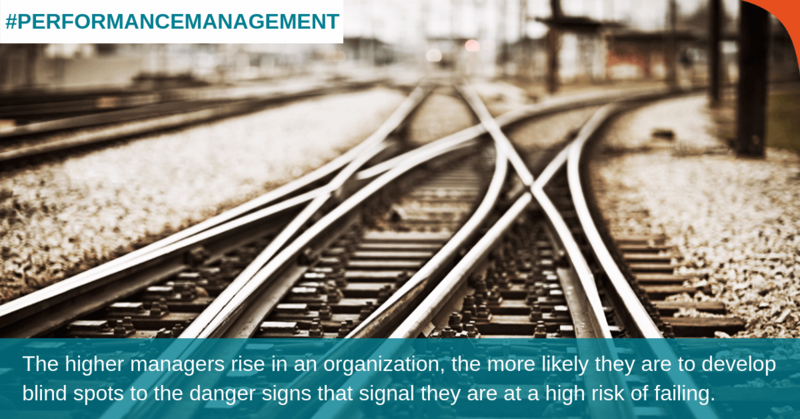 This article will provide you with early warning signs of management derailment.